Full annex (extra wide) + aluminium poles , ropes & pegs. 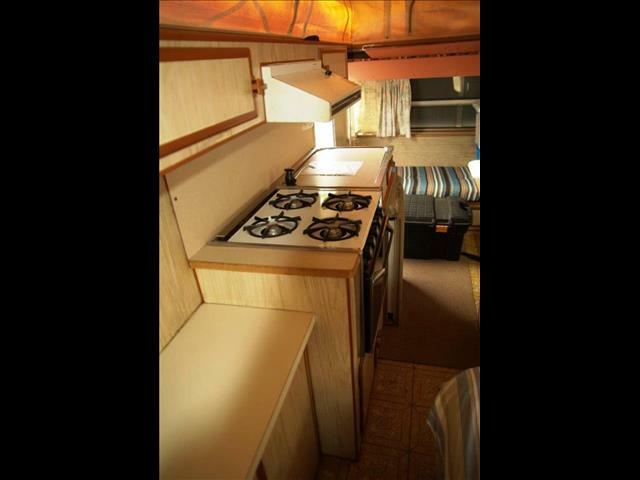 4 burner gas cook top with oven. 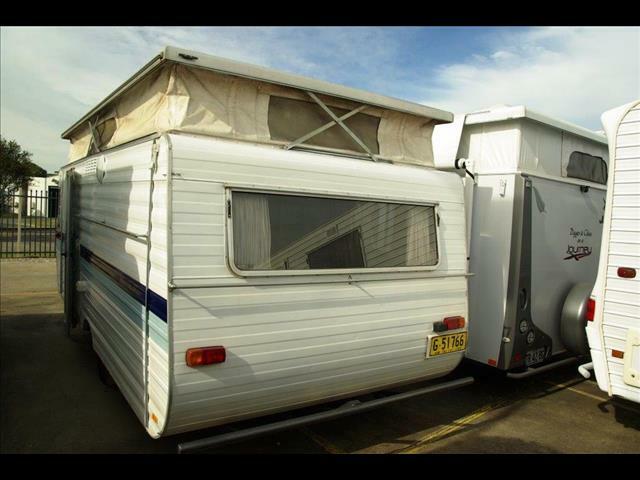 Repair & Service Your Caravan or Motorhome! 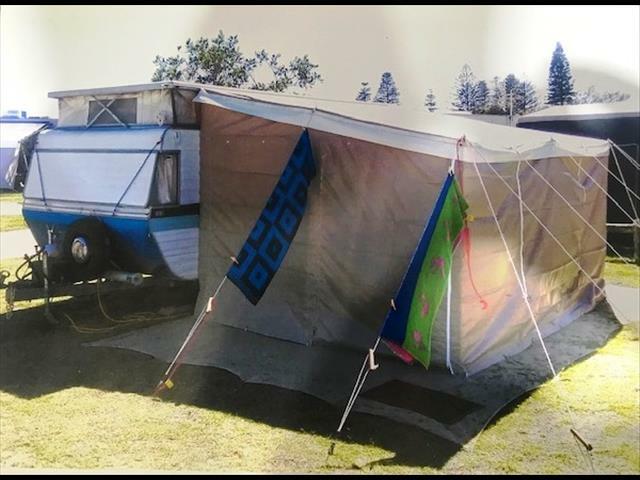 Caravanning in Australia provides a wonderful lifestyle of fun, flexibility and freedom. ABCO Caravan Services gets you back on the open roads of this great country quicker and with the peace-of-mind that your van or motorhome was looked after right the first time. 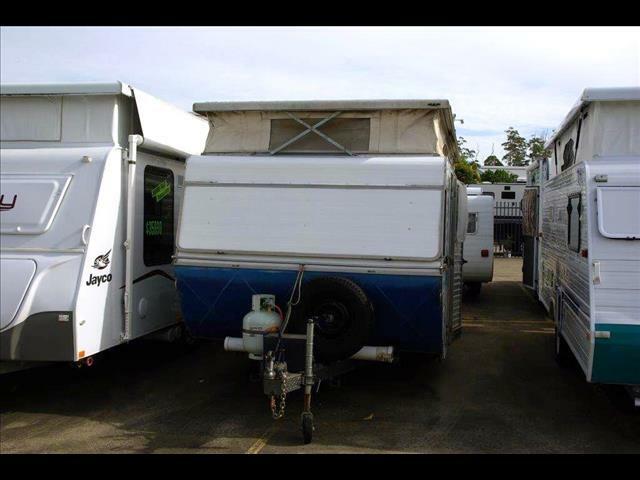 We started out as the only purpose-built caravan and motor home workshop in NSW. You won't find the unique combination of qualified tradesman anywhere else. Where else would you have a qualified builder, a qualified cabinetmaker and a qualified welder working carefully on your home-away-from-home? We also stock a great range of Caravans and Motorhomes. 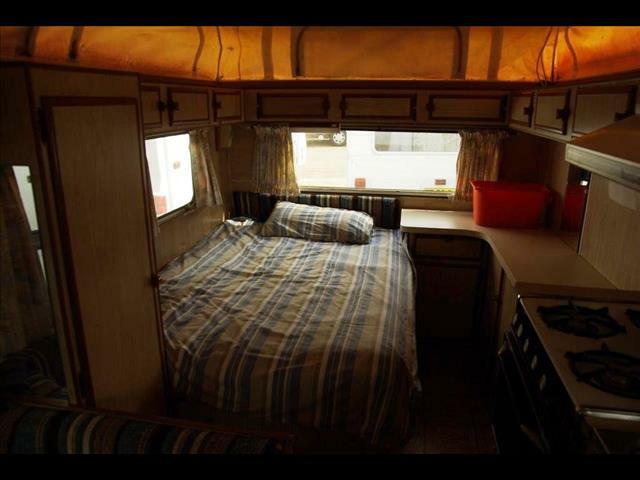 Contact ABCO Caravan Services today!